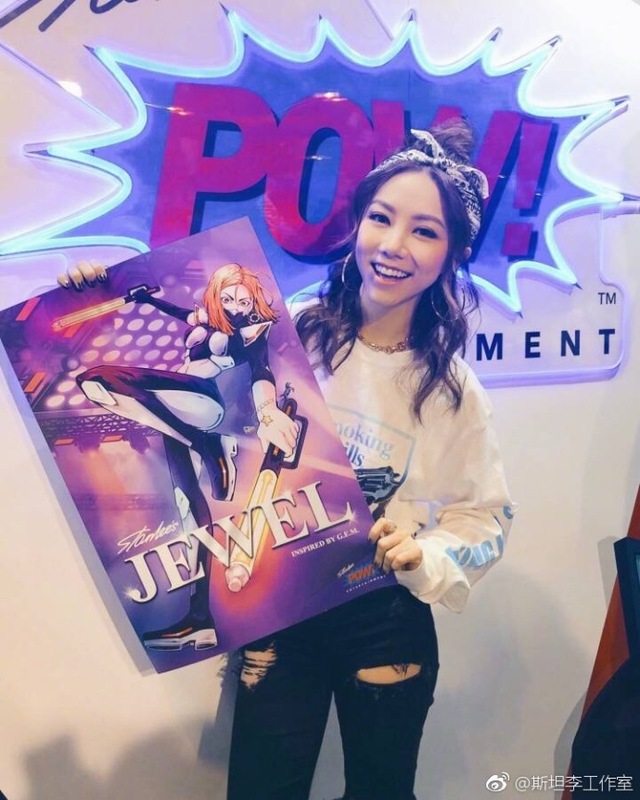 Hong Kong-based singer-songwriter, G.E.M. 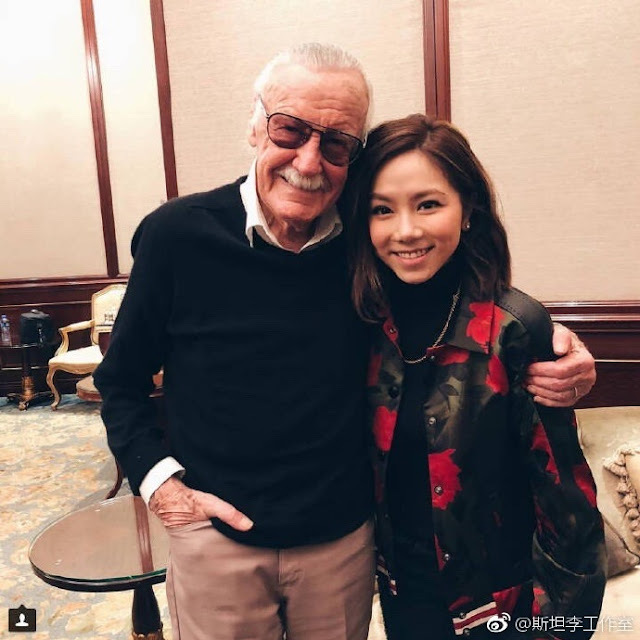 Gloria Tang Tsz-kei was chosen as an inspiration by Stan Lee for a Chinese female superhero that he created himself. 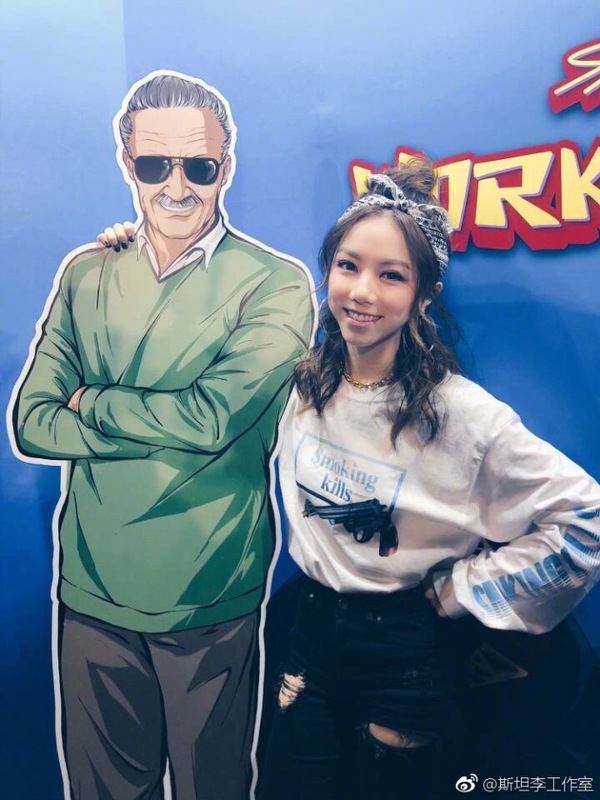 The new character was officially announced at Marvel Comic Universe in Shanghai. She has no official name yet since Marvel is asking the public to come up with a name for her. 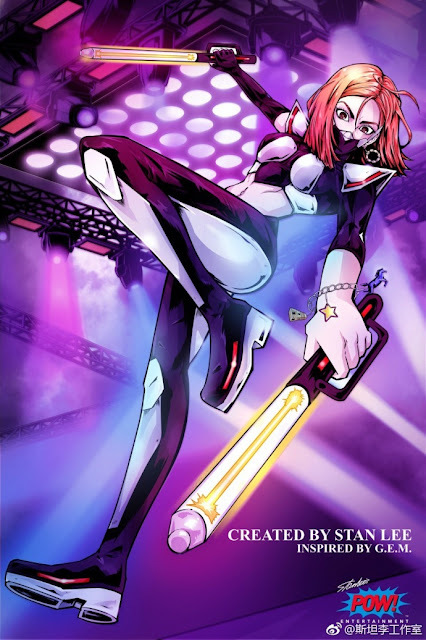 The illustration really does resemble G.E.M from head to toe. Given her powerful vocals, I wouldn't be surprised if her voice becomes her superpower. A superhero and a singer who shines like a star, that could be a killer combination.